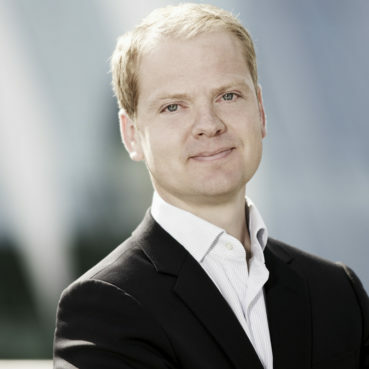 Henrik is Chairman of Global Angels and Director of Corporate Partners & Compliance. For more than 15 years, Henrik has provided trusted advice and executive business coaching to the management and boards of many international companies. Henrik is a recognised thought leader within executive decision support, specialised in the areas of Global processes, vendor selection and outsourcing. For more than a decade Henrik has provided consultancy from his own company. Prior to that, from Andersen and Deloitte. Before joining Andersen in 1999, Henrik was a certified advisor within agriculture and sustainability, and holds a Diploma in Agricultural Administration. Further to this, Henrik holds a Graduate Diploma in Business Administration and is a certified Master of Executive Negotiation and certified Motivation Factor Coach. Henrik lives in Copenhagen, with his wife Natascha and their three sons. He believes very much in the need of doing something active to change the lives of disadvantaged children and communities.